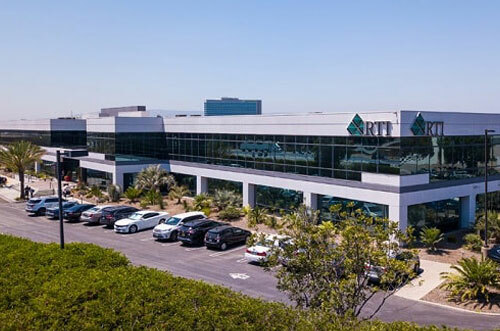 RTI Properties is a company that specializes in Torrance property management. We help property owners manage their properties and assisting tenants with rental services to the satisfaction of both parties. Our property manangement company has served hundreds of property owners and tenants for more than 30 years in the Torrance CA area and beyond. 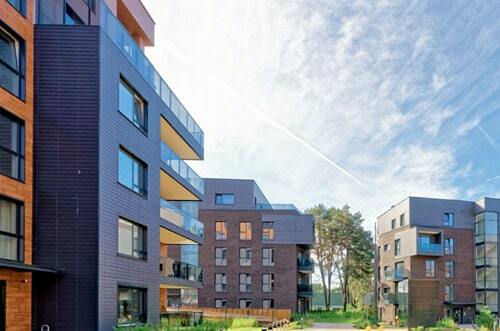 We help our clients get highest return possible for their properties while ensuring that the properties are in great condition for longevity and also provide tenants with the best accomodation that is comfortable, affordable, and meets their requirements. We are your go-to property management company for residential properties management, commercial property management, apartment property management, and other customized services to suit our prospective tenants and residents. Our residential property management is first-rate and excellent. Owners of multi-family and single-family properties are to benefit immensely from our professionalism and dedication to satisfactory services. Most property owners do not realize the challenges in managing their apartments personally until they begin to show up one after the other. We provide Torrance property management services and it is our business to help you manage your residential property, irrespective of size or type. We have a special package that meets your needs and works best for you. Our commitment to clients’ maximum return sets above our competitors, no competitors beat our standard. As a reputable property management company in Torrance CA, we offer professional commercial property management, retail property management, and office property management services that guarantee the best return for the owners and also satisfy the tenants. Whether your commercial property is an industrial park, a massive shopping complex, or a single-tenant office building, our commercial property management services are the best for you. We are a company you can trust for lasting and consistent return from your investment. Hiring us is the best decision you can make to take your property management to the next level. Our Torrance property management services simplify the leasing process to enable prospective tenants complete the rental procedures for their preferred properties without hassles. Besides, we also run background checks on the tenants to ensure their suitability in all respects to protect our clients’ best interests. In the same vein, the happiness and satisfaction of our current residents is our priority. So, we make efforts to ensure seamless communication through a personalized web portal and maintain a cordial relationship with them. 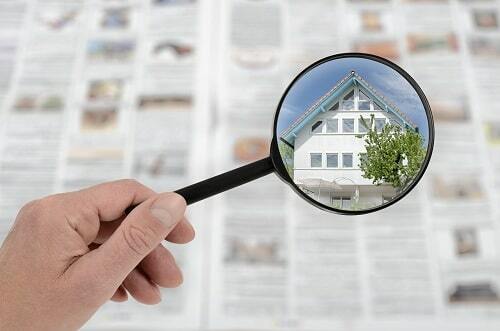 Our services are comprehensive right from screening prospective renters to collecting payments and repairs. 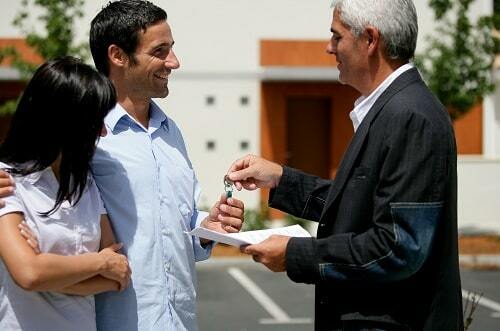 All processes are undertaken professionally, timely, and respectfully in compliance with your lease terms. Whether you are in Torrance or not, you would never have to worry about payment for utilities, insurance, permits, mortgage, and maintenance; all these are covered by our services. We are dedicated to your high profitability and maintenance of your property. If you own properties in Torrance, CA then you need to partner with RTI Properties Inc. Our Torrance Property Management services provides all aspects of property maintenance to help you reach your goal. Contact us today or Call us now at (310) 532-5470 to see how it becomes so easy for you when we start managing your Torrance, CA property!